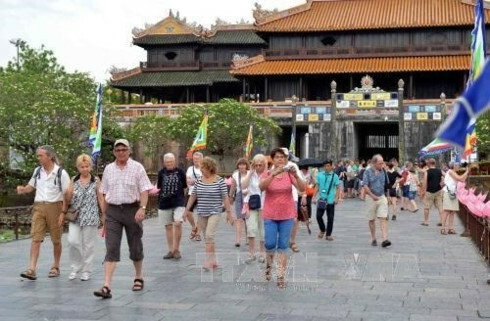 The Vietnam National Administration of T ourism (VNAT) says it is proposing visa waivers for more countries and that foreign arrivals in the last three months of the year are expected to surge. Nguyen Van Tuan, director of the agency, said in a recent report on the government website that there are “signs of recovery” in the tourism sector. Tourist numbers in July, August and September were all higher than the corresponding month last year, ending 13 months of declines, including a sharp fall of 23.4% in March. “With this new trend, we hope that the market can bounce back,” Tuan said. He said his agency is proposing visa exemption for passport holders from 19 new markets, without naming them and providing any timeframe. Tuan said the industry has been given a boost thanks to the recent visa waiver policy for tourists from Germany, France, the UK, Italy, Spain and Belarus. The country has already waived visa requirements for visitors from Russia, Japan, South Korea, Denmark, Norway, Sweden and Finland. The government has also allowed Viet kieu (overseas Vietnamese), their foreign spouses and children to visit Vietnam without a visa. 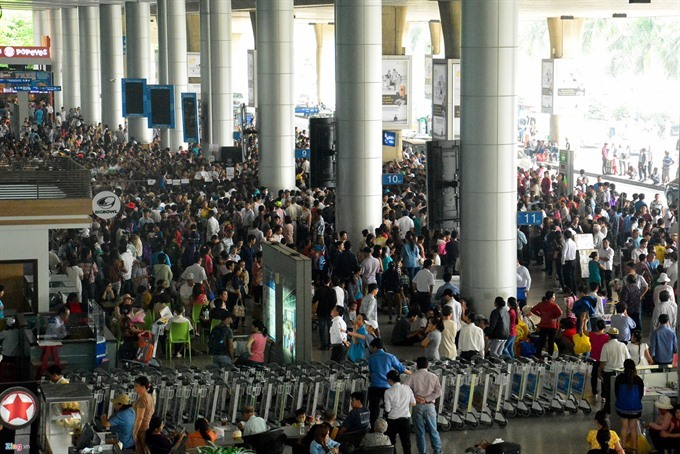 More than 4.5 million Vietnamese are working and living outside Vietnam, according to official data. 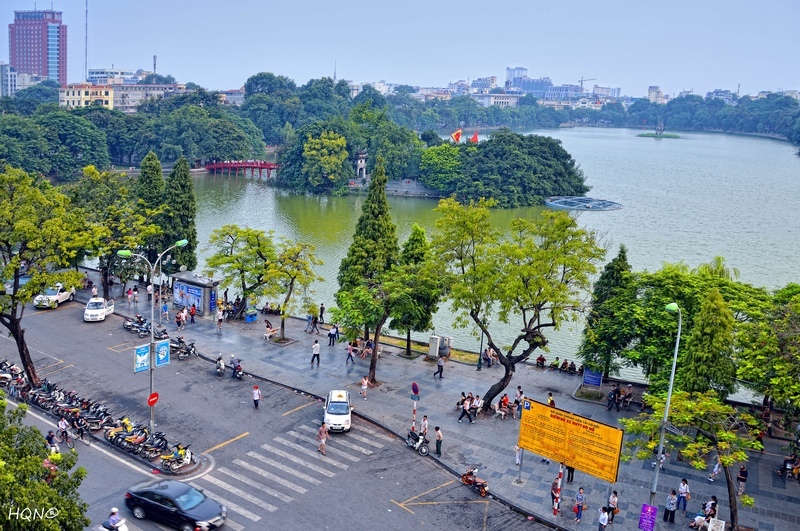 Tuan said, during a meeting in Hanoi, that besides the new visa policy, the industry is going to launch more promotional campaigns in an attempt to increase foreign arrivals from the current 5.7 million to 8 million by the end of the year. His agency is consulting foreign agents to make more videos introducing Vietnam and broadcast them on international TV channels. He said a 30-second promo video is almost complete and will be aired 300 times from October 20 on a UK channel. The foreign ministry last month launched the seven-minute video “Welcome to Vietnam” featuring many famous sights in Vietnam but industry insiders say more efforts are needed. Tuan said the industry will also follow examples in Thailand and Malaysia to promote Vietnam on YouTube and Facebook. According to statistics from the tourism administration, foreign arrivals dropped 5.9% in the first nine months, compared to the same period last year, mostly due to falling numbers from nearby visitor markets including China, Thailand and Cambodia. But tourism revenues in the period still increased by 2.8% to VND270 trillion (US$12 billion), thanks to a 9% increase in local tourists. 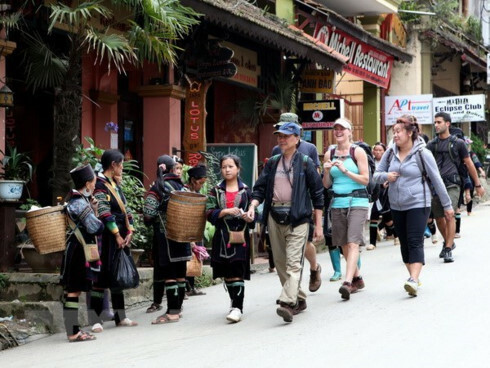 Tuan said the drop in arrivals from neighboring countries is not a concerning factor as those tourists usually do not stay long, and thus do not contribute significantly to the tourism industry.